for $299,909 with 4 bedrooms and 2 full baths. This 2,105 square foot home was built in 2012 on a lot size of 75x140. 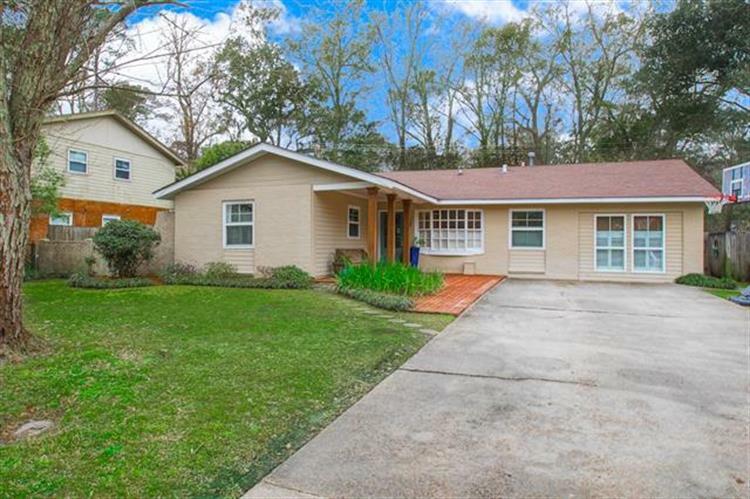 Great price and won't last in Old Golden Shores, minutes from everything in Mandeville. Single story home that has never flooded. Recently updated with Granite Countertops. 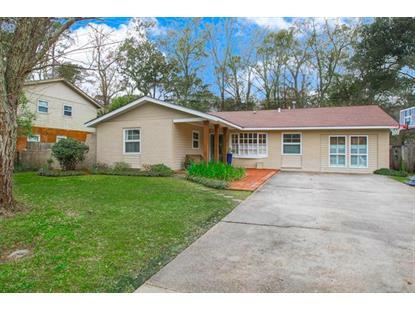 4 Bedrooms and 2 baths with over 2000 square feet. Bonus Room in the back yard that isn't counted in square footage, could convert to MIL suite.